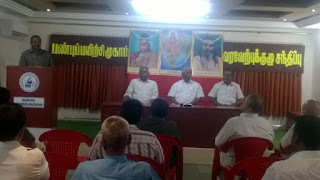 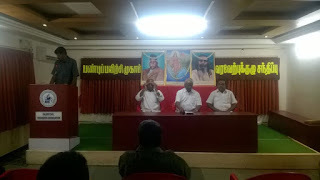 After reviewing the 2 Sangha Siksha Varghas held in Salem, some of the Reception Committee Members expressed their feelings about RSS, which was cherished by all those who were present. Shri Kumaraswamy, Prant Sah Sanghachalak presided over the meeting. 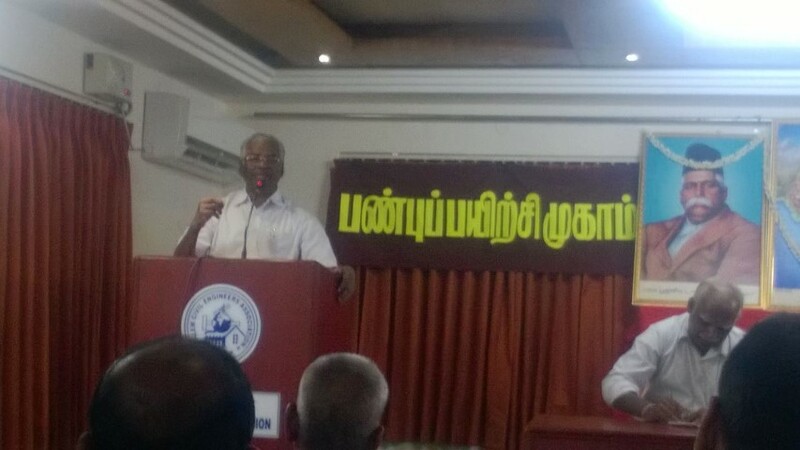 Dr.Arthanaari, a reputed Doctor of Salem and Reception Committee President, said, “Reception committee may dissolve. 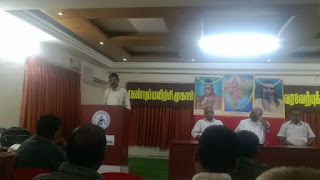 But the TAKE HOME MESSAGE is that we should involve ourselves in Sangh activities without any break”. 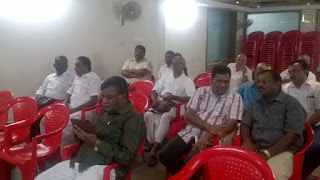 With the vote of thanks to the audience, the Reception Committee meeting concluded. GREAT IDEA OF CONVENING A MEETING OF THE RECEPTION COMMITTEE OF THE TRAINING CAMPS. WE CAN KNOW FIRST HAND ABOUT THEIR TRUE OPINION AND AS SEEN IN SALEM SOME GREAT CHANGES IN STANCE TOO.